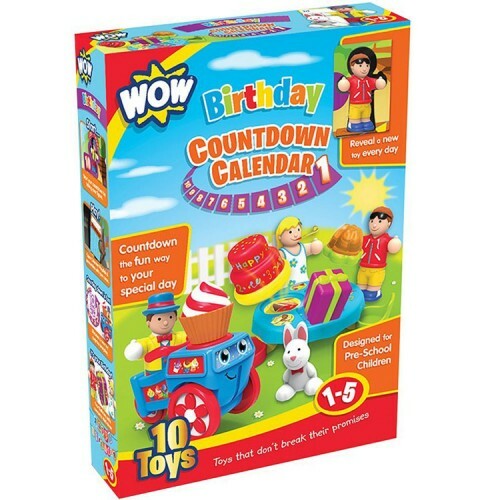 Now toddlers and preschoolers can count days until their birthday with this WOW Birthday Countdown Calendar playset. 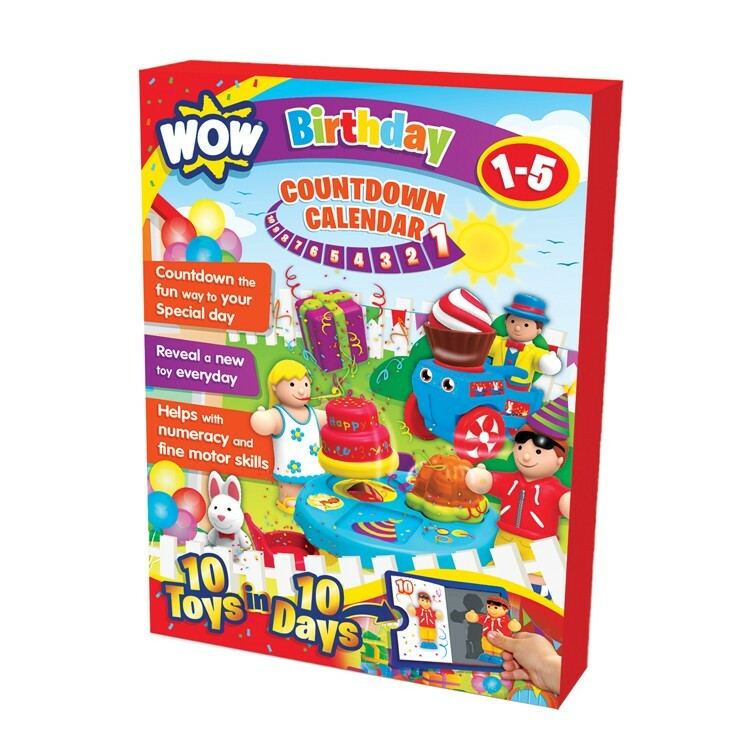 Now even toddlers can count days until their birthday! 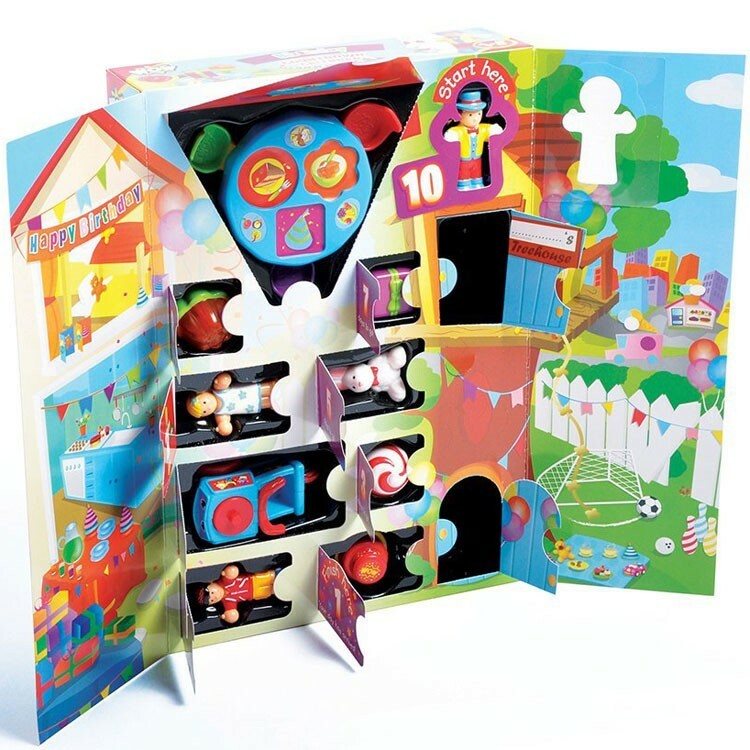 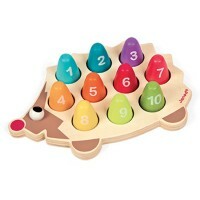 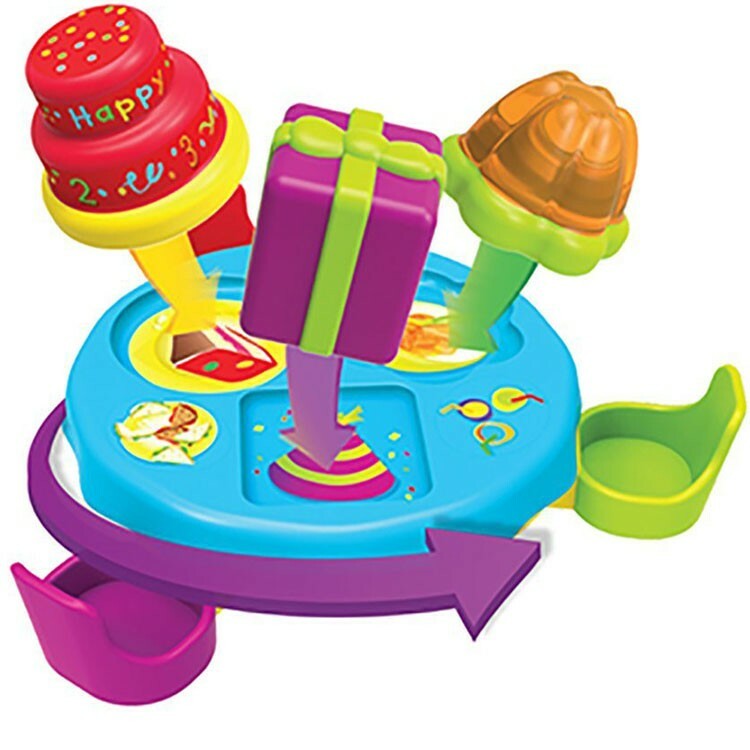 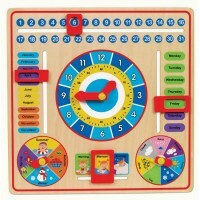 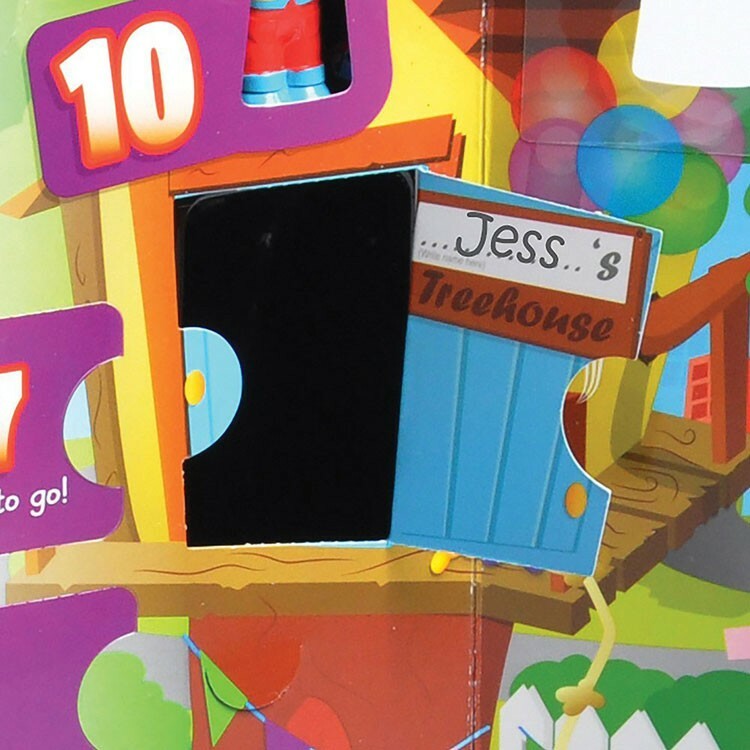 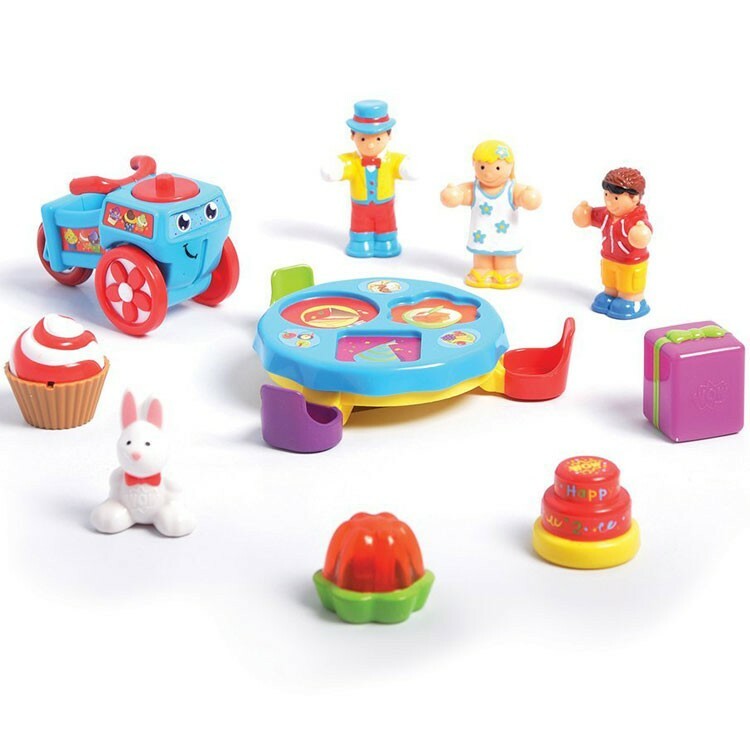 Birthday 10 Days Countdown Calendar Play Set by well-known toddler toy maker, WOW, is designed for kids 1-5 years and brings a set of 10 birthday theme toys. 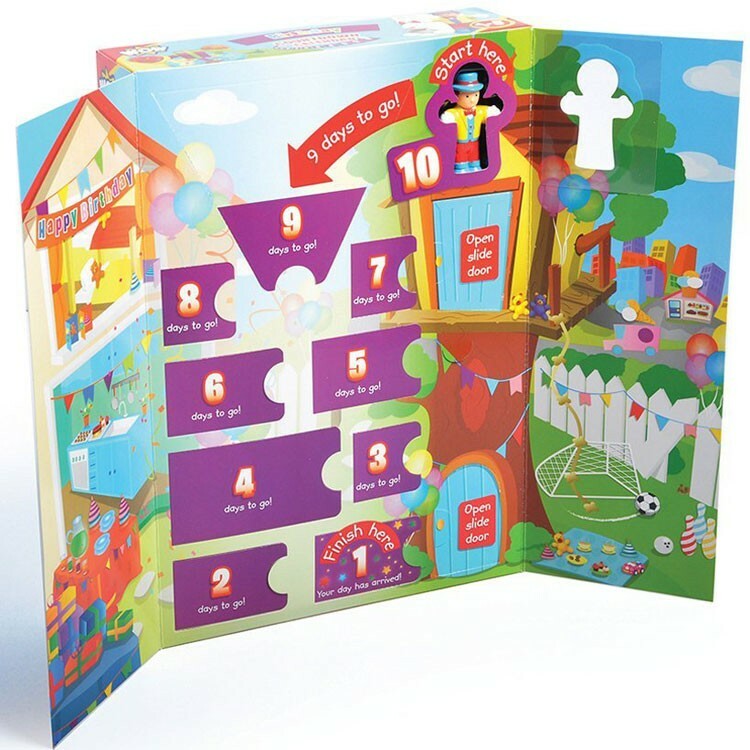 This preschool kids play calendar folds out into a kids birthday party scene that shows numbers 1-10 to countdown days until child's birthday. 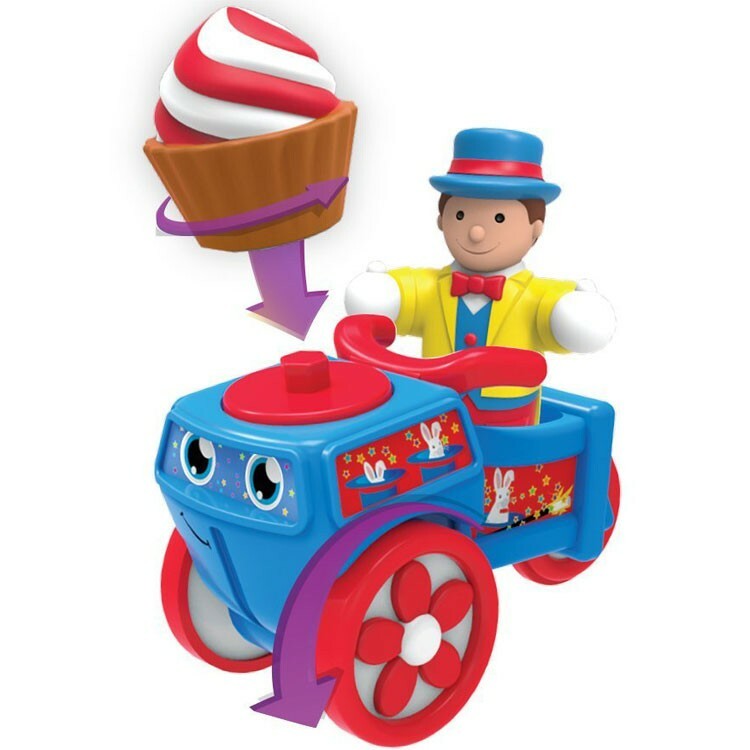 The WOW toddler countdown calendar comes with 10 secret compartments that hide special gifts including boy and girl figurines, chunky ice-cream cart that spins ice cream, a party entertainer magician, toy rabbit, party table with chairs, sweet treats, gifts, and more! 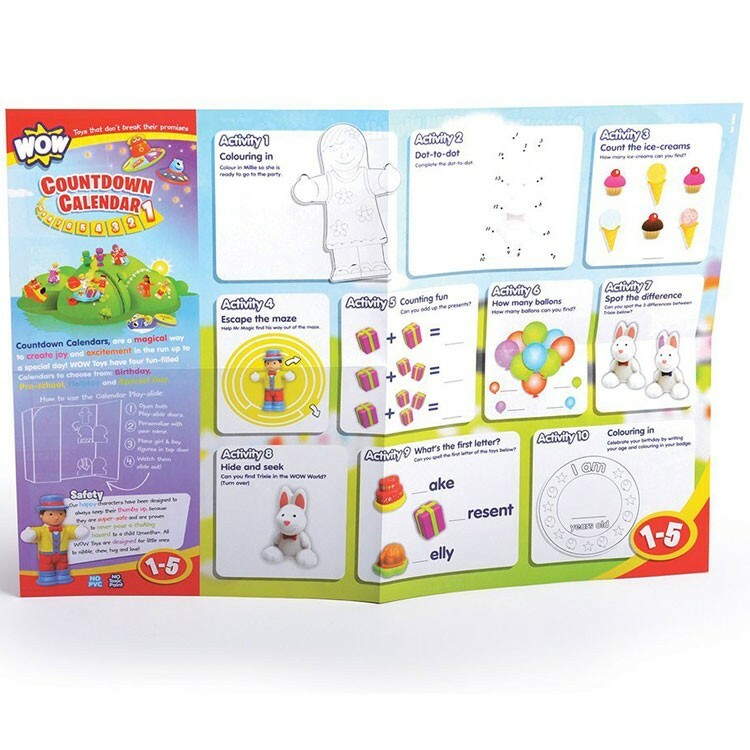 This amazingly designed for the small hands and quality made for imaginative minds birthday calendar set from Educational Toys Planet has chunky pieces, clear images, and easily presented countdown idea. 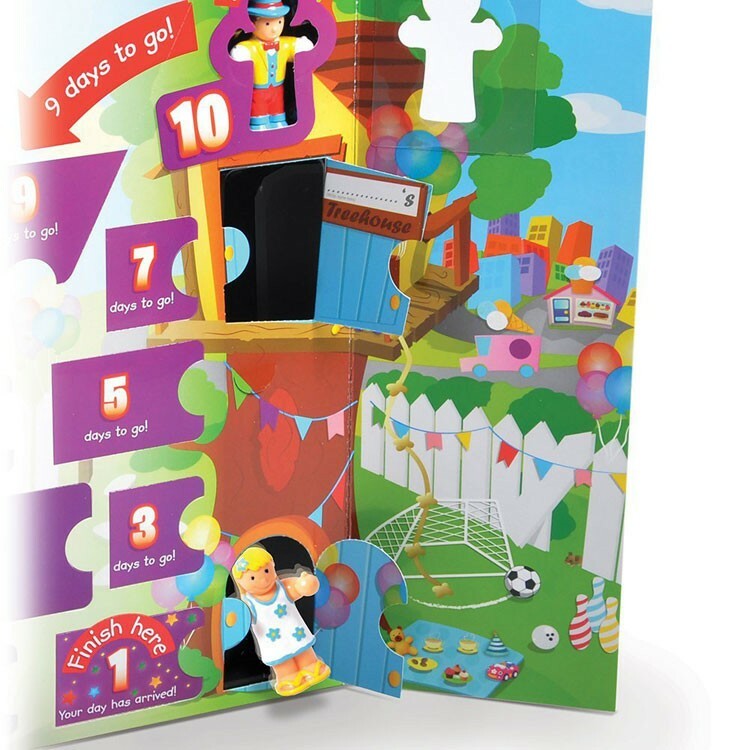 Birthday 10 Days Countdown Calendar Play Set will help to teach toddlers and preschoolers count days until their special day and add birthday anticipation spirit to your kids' play time. 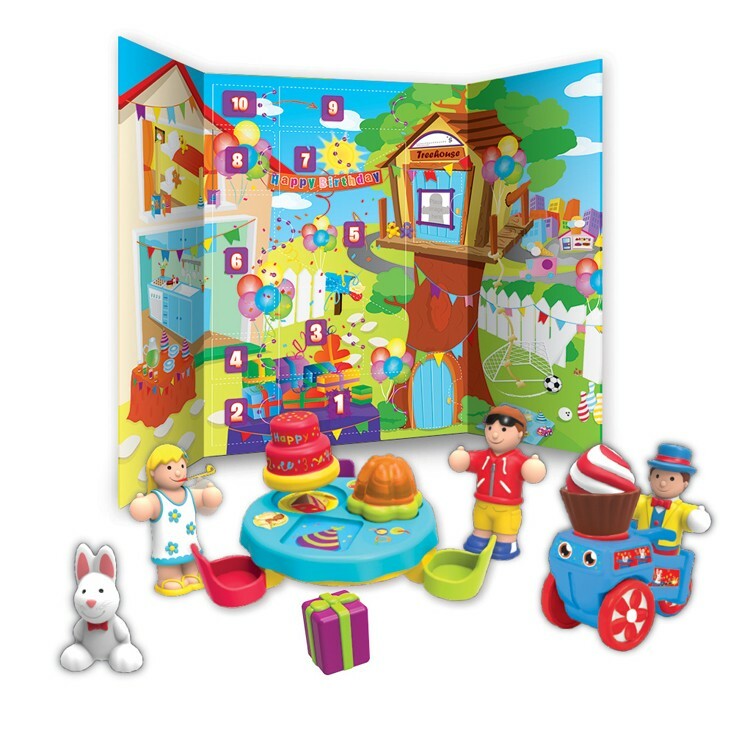 What can be a better early birthday present than this calendar playset?! 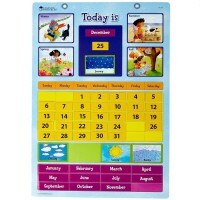 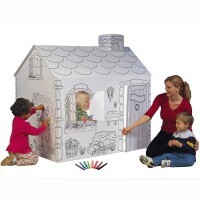 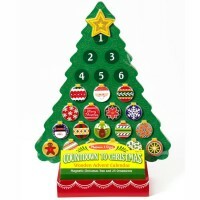 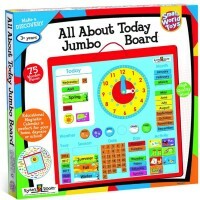 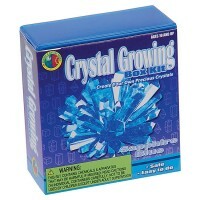 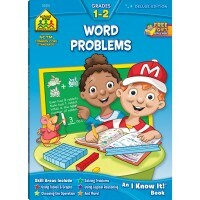 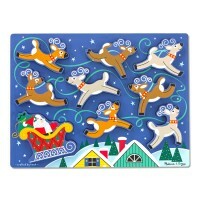 Dimensions of package 3" x 10" x 14"
Write your own review of Birthday 10 Days Countdown Calendar Play Set.